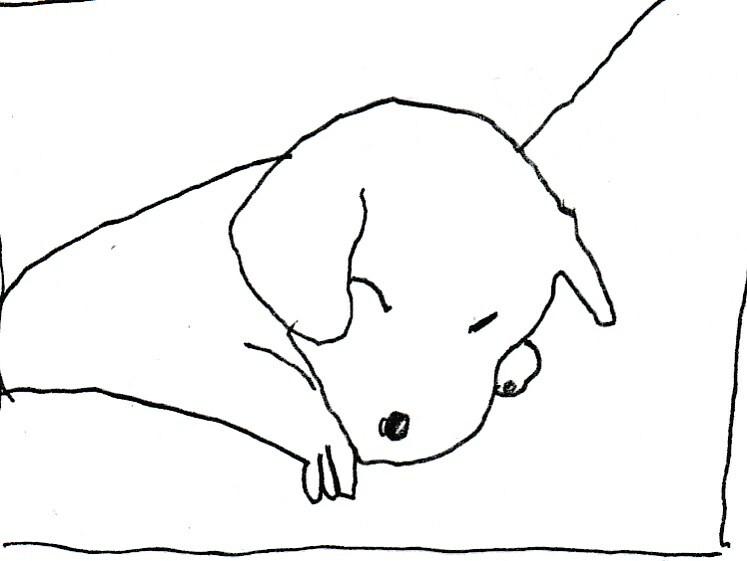 First day of holidays with my niece Zuza. 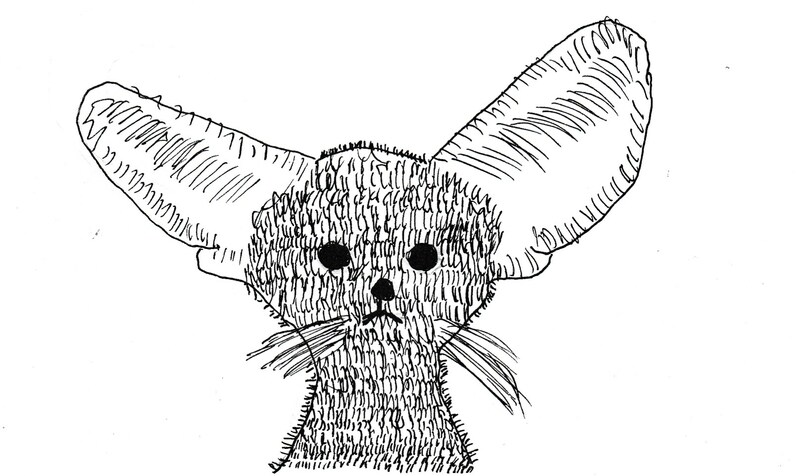 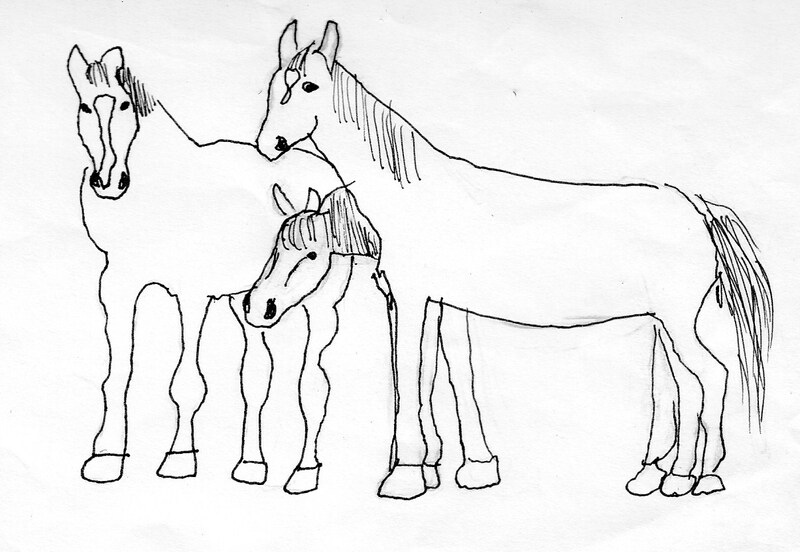 Subject of drawings: animals. 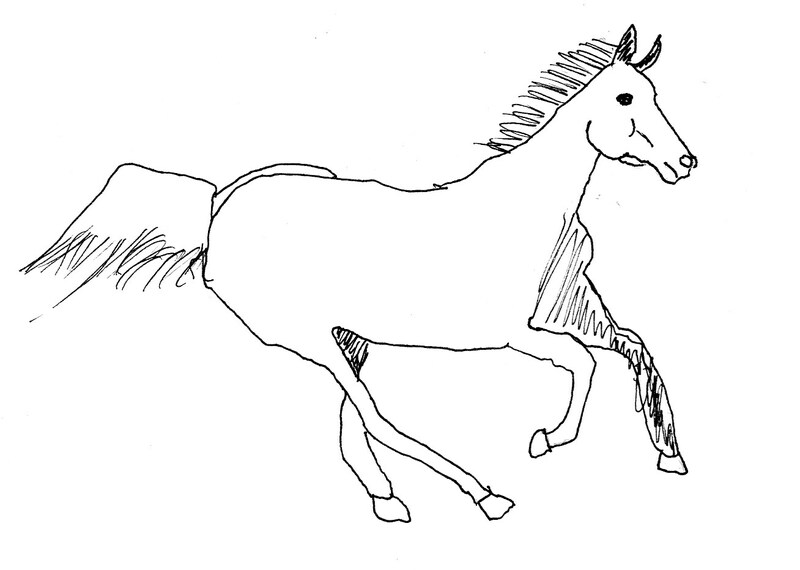 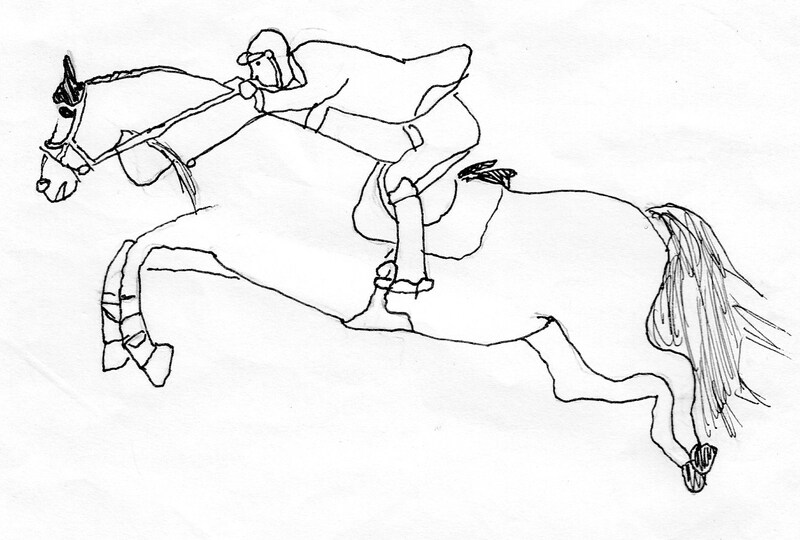 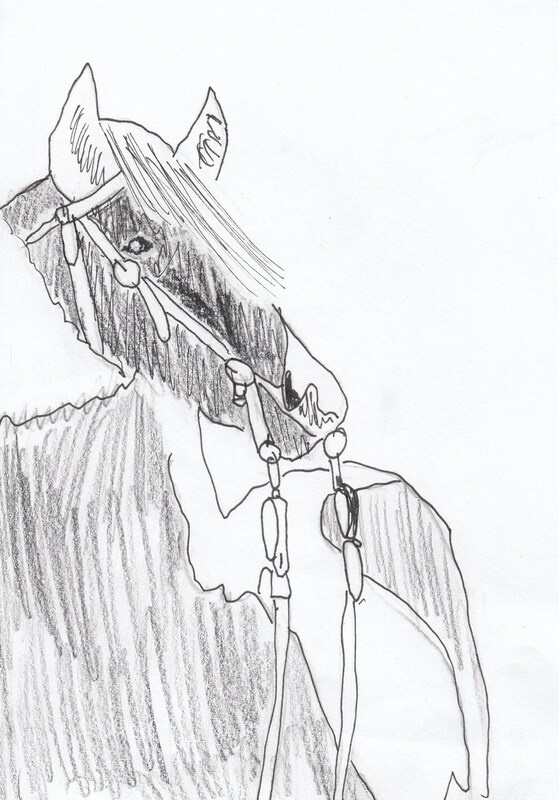 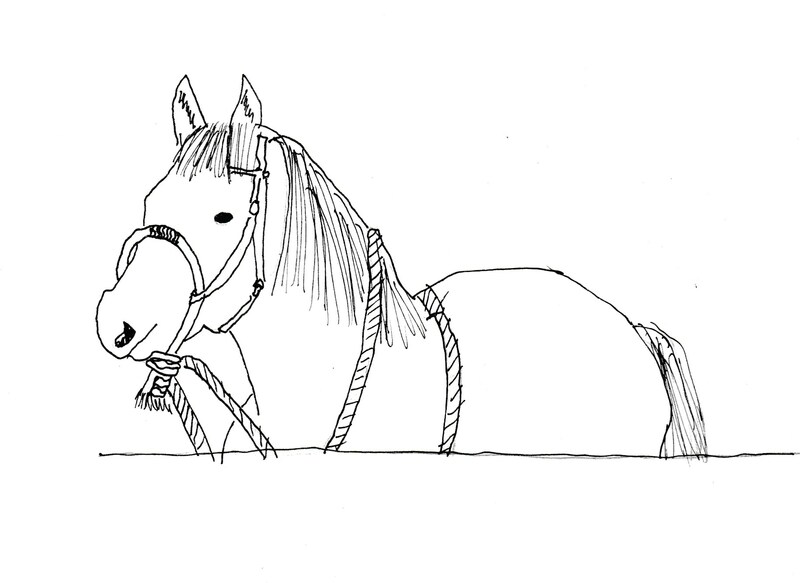 This entry was posted in Art by Zuza and tagged black ink, drawing, horse on 2015-10-19 by .